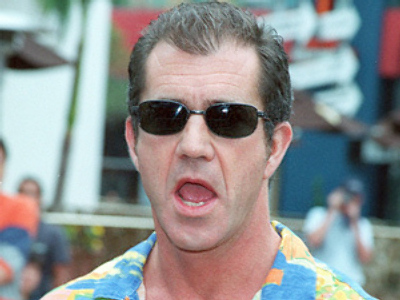 According to UK tabloid The Sun, 24-year-old pop singer Oksana Pochepa has claimed to be the mystery girl blamed for ending Mel Gibson’s marriage. “I’m Mel’s Russian doll. I’m in love with him and it’s a mutual feeling. I hope our love is real and long-lasting,” Pochepa said. However, Gibson strongly denies any relations with Oksana other than professional. His recording label Icon had recently signed a deal with the singer/model. Born in Rostov-on-Don in the Russian south, Pochepa has dreamt of becoming a singer since childhood. Also known under the stage name ‘Shark’, Oksana has released several albums in Russia. 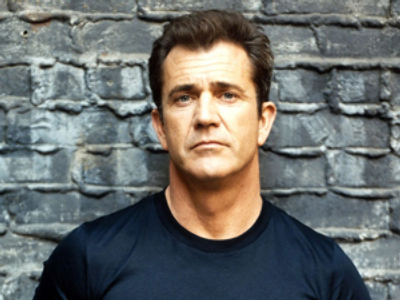 The blonde claims she visited Mel Gibson on the set of the thriller ‘Edge of Darkness’ in Boston last year. However, her story has raised many questions. “It’s an overblown story and for now we have no comments. Oksana is currently in Germany with concerts. When she is back to Russia, she’ll unveil the whole information and tell the truth as it is,” Samoilova said. According to Russian tabloid Komsomolskaya Pravda, the brunette on the beach very much looks like Timothy Dalton’s wife Oksana Grigorieva. So which Oksana is Mel with?